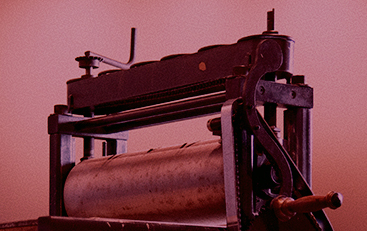 The Janet Turner Print Museum is a visual resource for the university with its calendar of public exhibitions utilizing the Turner Print Collection and supports student artists with its annual juried student print exhibition. 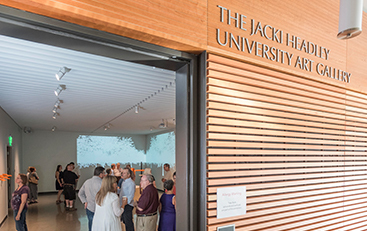 With a focus on contemporary art, The Jacki Headley University Art Gallery presents exhibitions featuring regional, national and international artists. 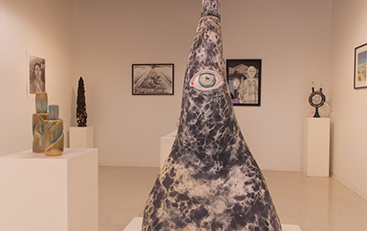 The gallery also hosts the MFA culminating exhibitions and the Annual Juried Student exhibition. The B-So gallery is a student-centered space primarily used for BFA students' culminating solo exhibitions. The gallery space provides them with valuable experience in installing, promoting, and showcasing their work in preparation for continued professional work after graduation. The remaining available weeks feature work from various art classes and student clubs. Exhibitions change every one or two weeks. 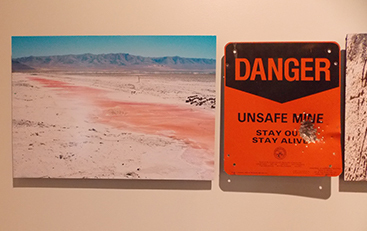 The MFA Gallery features rotating exhibitions of work by Master of Fine Arts students.